We are in the planning stages for this new journey. We anticipate helping and blessing people in 17 states, 100 days, and more than 5,000 miles on the road. Departing late May 2019. James will be sharing special music on the trumpet at churches and events along with a message about his familyâ€™s journey of faith. He will also be sounding the shofar & teaching on the historical & current significance of the Shofar. 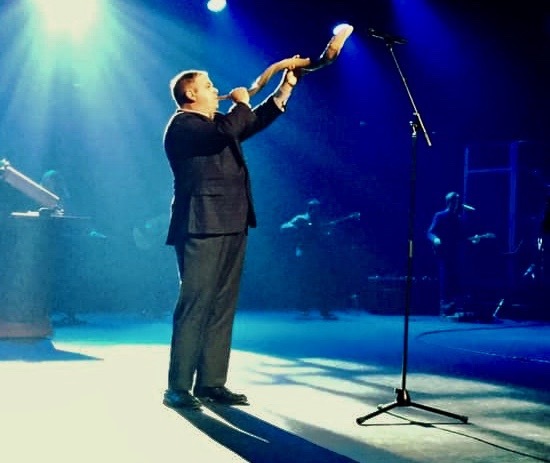 Additionally James will sound the shofar combined with prayer over people for protection, blessing, and healing. 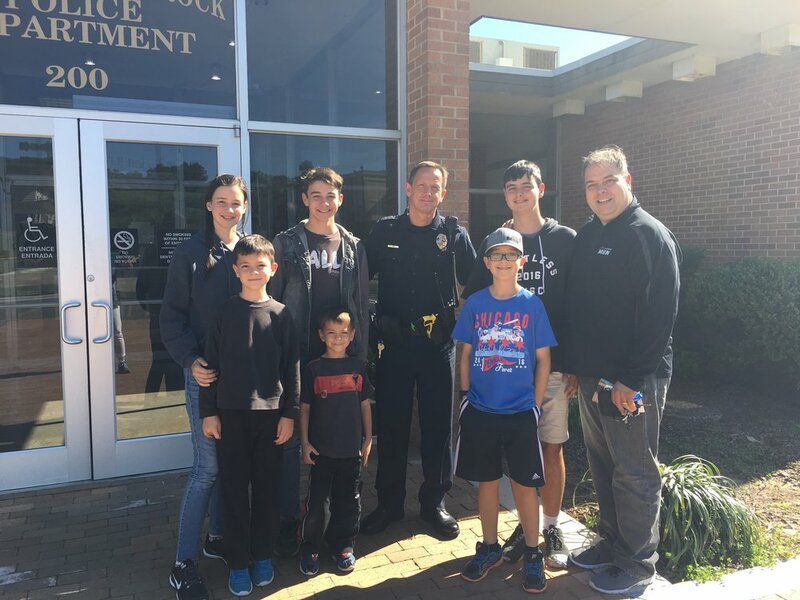 James and his family have a heart for our First Responders. Our Police, Fire, Sheriff, and EMS departments have an important role in all of our communities and we are interested in encouraging, helping, and blessing these men and women. We visit First Respoder stations all over the country and share laminated Psalm 91 cards and devotionals written for First Responders. We pray with them and over their department. Additionally, James sounds the Shofar of protection, blessing, and healing over these departments as often as he can. 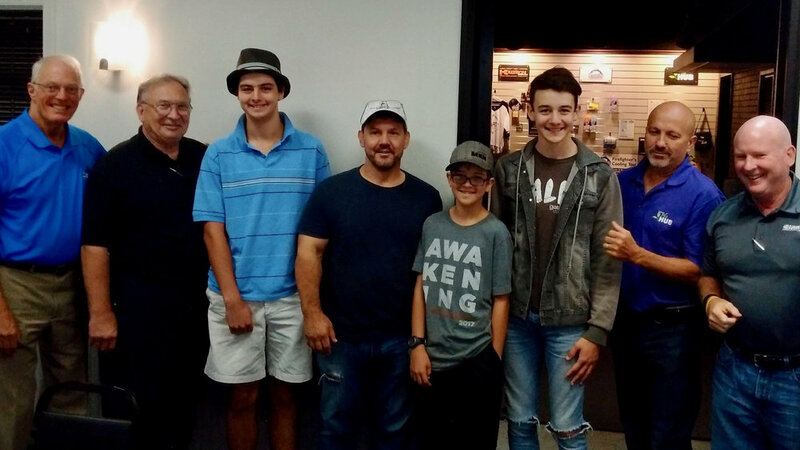 As the Knabeâ€™s travel James and his sons reach out to Menâ€™s CBMC (Christian Business Men) groups. Sharing their story and ministry and encouraging the men to step out in faith. There is also a special focus encouraging men to join in with the Psalm 91 Heroes ministry and reach out to local First Responders. James and his family also reach out to people in the communities and campgrounds. Seeking to help with projects like GAIN in Pennsylvania and with individuals who need encouragement and help all across the USA. The Knabe family also seeks to bless older people with reminiscence and memory care through the power of music. They share music and love through ConnectLives.